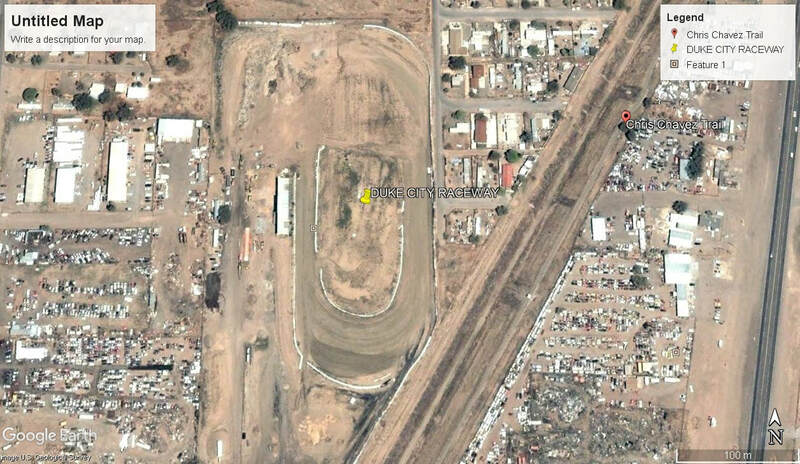 Albuquerque Raceway is one of New Mexico's longest running and most successful dirt speedways, When first opened the venue boasted a 1/4 mile and a 1/2 mile layout. 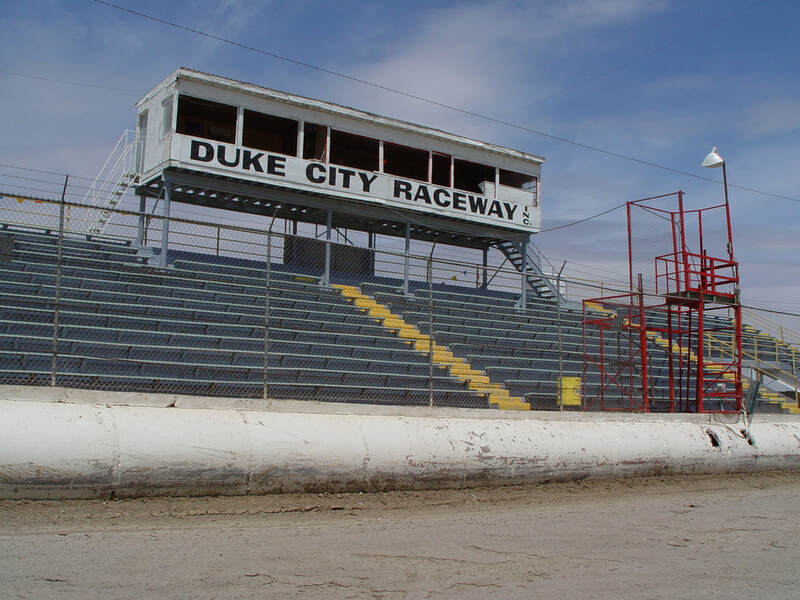 Many different divisions raced at the track including stock cars, modifieds, Sprintcars and Late Models. 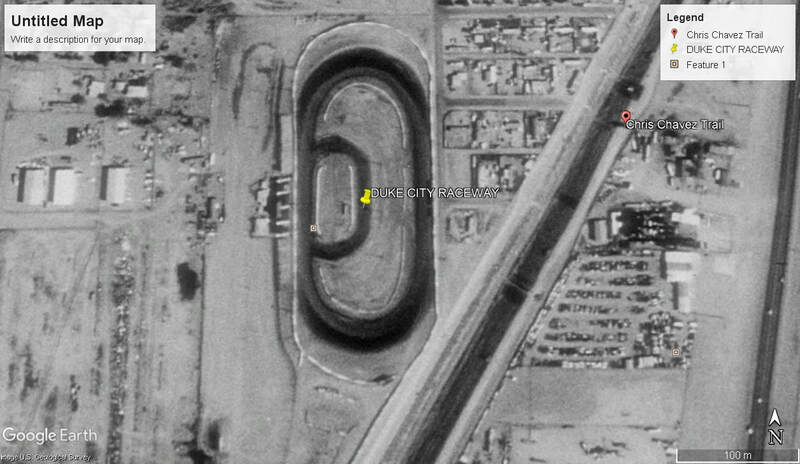 Shortly after opening the name of the track was changed to Valley Raceway and then again to 7 Flags Raceway. 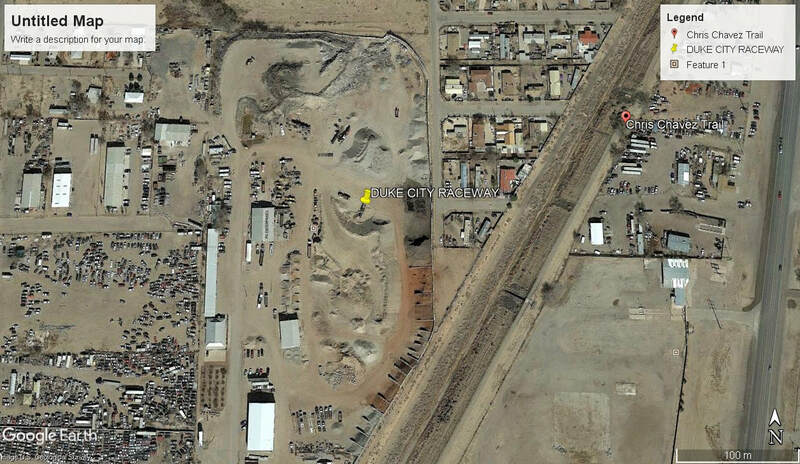 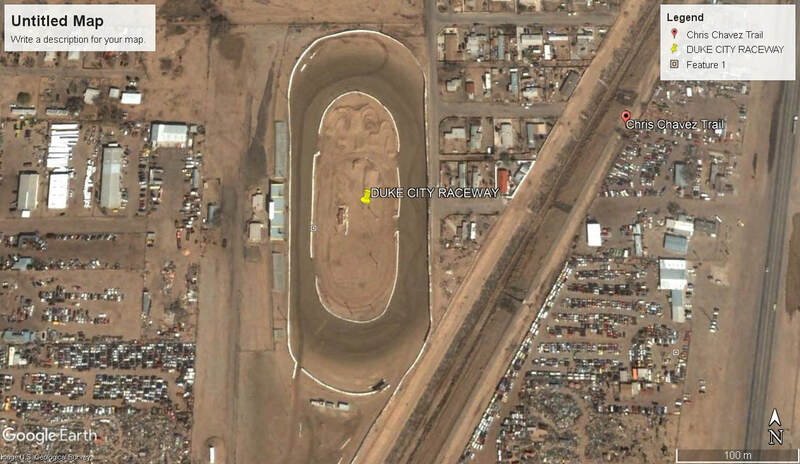 In 1984 the ownership of the venue changed, so did the size, it was now a 7/16 mile track named Duke City Raceway, from 1984 on were the tracks glory years, right up until it closed in 2004.